"Restore It - Don't Strip It!" 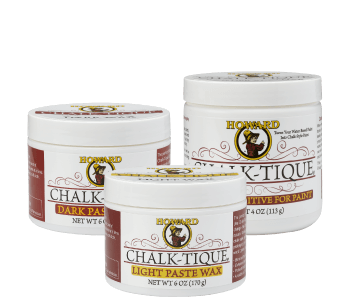 At Howard Products our mission is to enhance our customers living environment through the development, manufacturing, and marketing of niche antique restoration and fine furniture care products. To achieve this goal, Howard Products offers a full line of the highest quality polishes, waxes, and restorers available. Since 1969, all of our products have been manufactured with the same tradition of quality that HOWARD customers have come to expect. 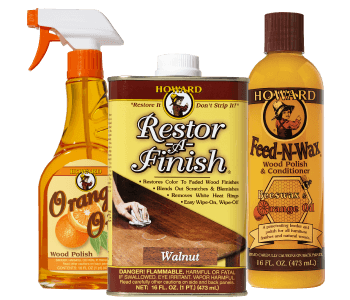 Restor-A-Finish was our first product and the idea of Howard Products founder, Douglas G. Howard. Today, Howard Products continues to pursue new and creative ideas that have the potential to make any home a beautiful place to live. View our full line of quality products: Click here.